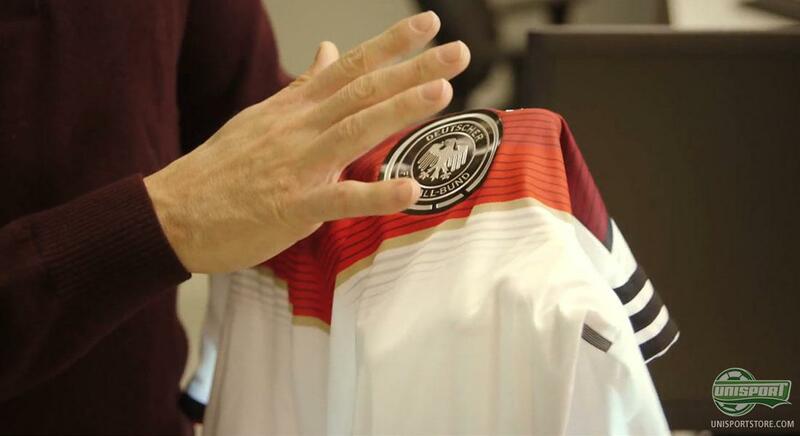 The World Cup is a unique opportunity for the big football brands to show their latest pieces of innovation. Especially for Adidas the World cup is a special event, because they since 1970 have been responsible for the official match ball and the World Cup in general. Here they take us with them to their innovation centre and show us, what they have done and still do, to develop products for the World Cup in Brazil. 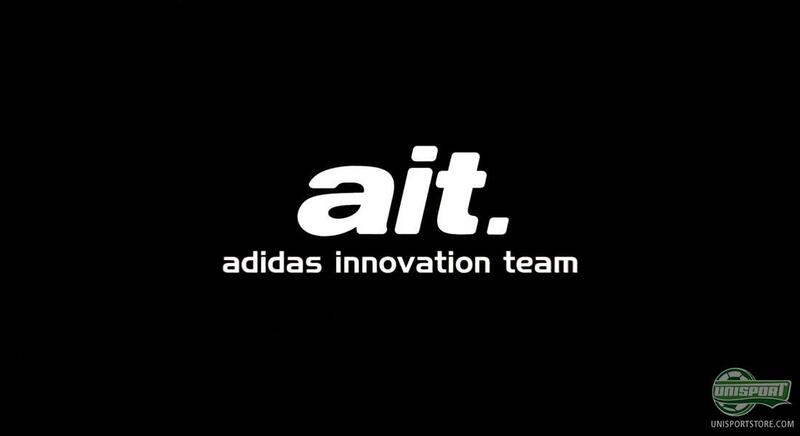 Adidas' Innovation Team work everyday to look 3-5 years into the future. They constantly look to be a few steps ahead, when it comes to technology and providing the best products for their customers. When Germany, Spain, Argentina and all the other nations wearing Adidas step into the pitches in Brazil, the gear they wear, will have been under production for many years. See the large selection of Adidas World Cup shirts here. We have heard it said before. We may even have noticed it ourselves. Football isn't the same, as it was 20, 10, well even 5 years ago. The game is under constant development and this sets the bar very high for the brands responsible for producing the products. Therefore their work together with athletes is critical, so the products are created with optimal insight into the sport. The players insight is not enough on its own. It requires that the production areas are in check and this is one of the things Antonio, who is Innovation Director with Adidas, shows off. 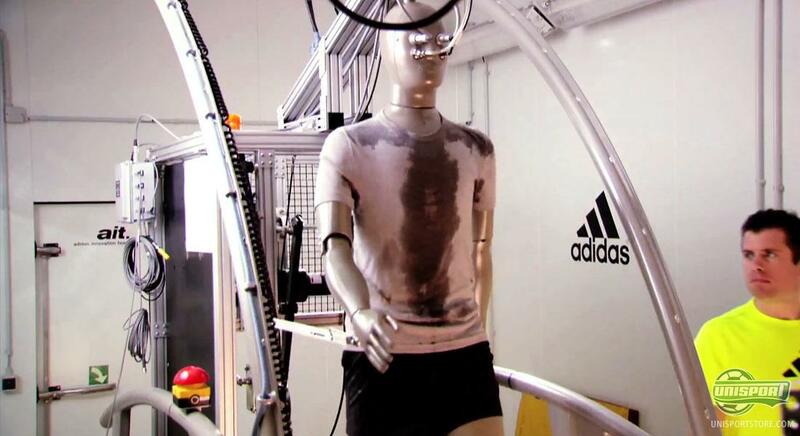 Adidas use technologies like Vicon Motion Capture System, which among other things was used to film the blockbuster Avatar and a Clima-room, where they can test players under different conditions, right from biting cold weather, to sunny and windy conditions. At the World Cup Adidas are responsible for the shirts for seven countries: Germany, Spain, Argentina, Mexico, Russia, Japan and Colombia. One of the things that was most important to Adidas, when designing the shirts, was keeping the weight low. Antonio has learnt that the physical, as well as mental edge, when wearing a lighter shirt, can make a massive difference. Apart from the shirts that Adidas have made for the World Cup, they are also sponsors for the big event. One of the things being the sponsor entails is that you must design and create the official match ball, which we already know. It is the Brazuca. The ball is made from six welded panels, which Adidas' research has found makes for a stable ball that still has the explosive speed in the air. Something the World Cup has a lot of focus on, as they want to see spectacular goals. 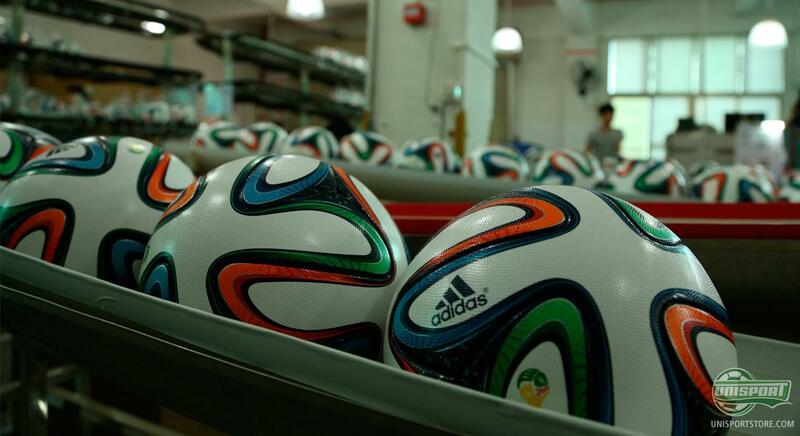 Get your own Brazuca right here – just €117. At Adidas they always try to be at least a few steps ahead of the curb. 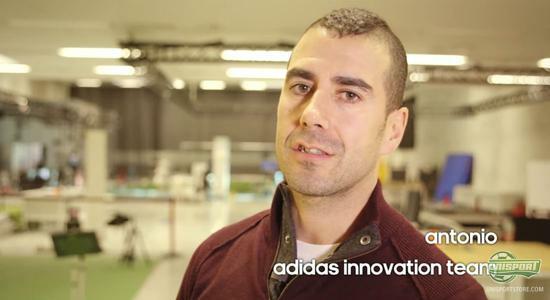 In this video Adidas give a brief look at what goes on behind the curtains, when they develop new products. How do you think Adidas are doing in the innovation race? Can the 7 countries wearing Adidas shirts be happy with their result?